Here at UPB UK we pride ourselves on top quality products designed to perform & enhance your Pre 65-Tiger Cub. We cherry pick fully skilled & well established engineering companys to produce our products from around the world. Our attention to detail & design stands out when you see the quality products that we produce & sell, All our products are guarenteed to perform. This shows out on our UPB-EVO-CUB you only have to look at it to understand how 6 years in the making has now given us a motorcycle that not only looks good but performs at the highest level of Pre 65 trails today using top riders like Eddie Aitkin, Alan Aslet & Jordan Ashington help develop this ultimate Pre 65 bike. Enjoy browsing on our site and please do not hesitate to contact us if you need any technical information or assistance in choosing the right parts for your Tiger Cub. We Would Also Like To Thank Our Riders, Eddie Aitkin, Alan Aslett and Jordan Ashington For Their Superb Rides In Various Events, Riding The New UPB EVO CUBS. Well Done Lads! Looking Forward To More Success In 2017! We are proud to announce that we are now an official Rieju dealer. Please visit www.rieju.es to configure all the Rieju motorcyle range. UPB Bikes are proud to announce that we are now an official dealer for DiamondBack Electric E-Bike range! See our Market Place section to see the fantastic Diamondback range! 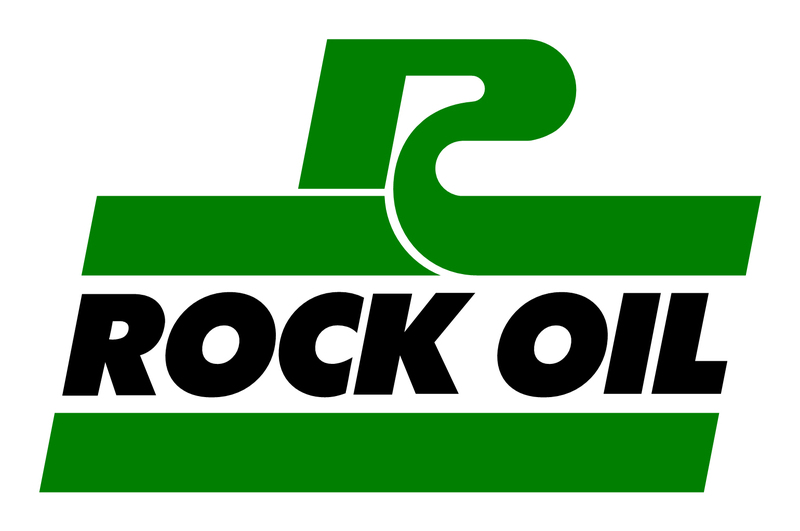 See website for full listing of Rock Oil and products. MANX INTERNATIONAL CLASSIC TRIAL 2014 Congratulations to Eddie Aitkin on winning the premier route at the Manx Classic Trial and also congratulations to Alan Aslett on winning the clubman route both riding 270cc UPB EVO-CUBS. We would also like to thank Millers Oils for their help and support in developing the oils and lubricants used in our EVO-CUBS. We would also like to thank all the organisers and officials of the Manx Trials Club for a fantastic weekend in the Isle of Man. For all new and used motorcycles and cycles please visit our "Marketplace" to view all the stock that we now have for sale. These Frame Kits Are Selling Very Quickly, Please Call For More Specifications, Prices Etc. We are now specialising in Triumph Tiger Cub engine parts and a new frame subframe & swinging arm, which are to be used on our new UPB Evo-Cub. Please call for more details. Many more new parts coming soon!